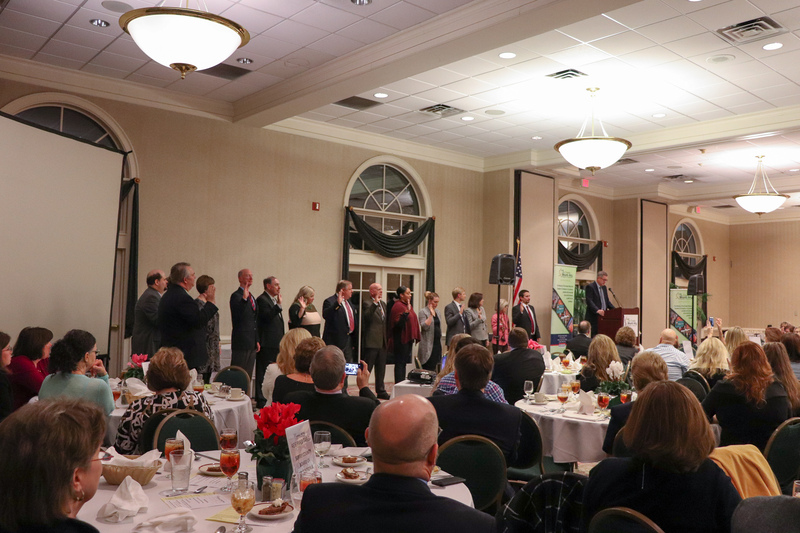 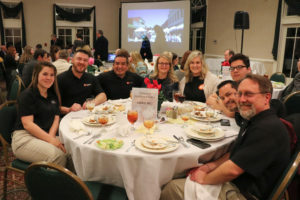 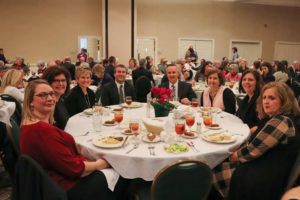 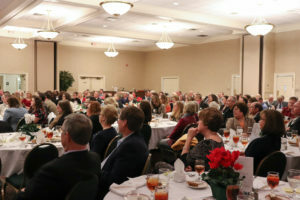 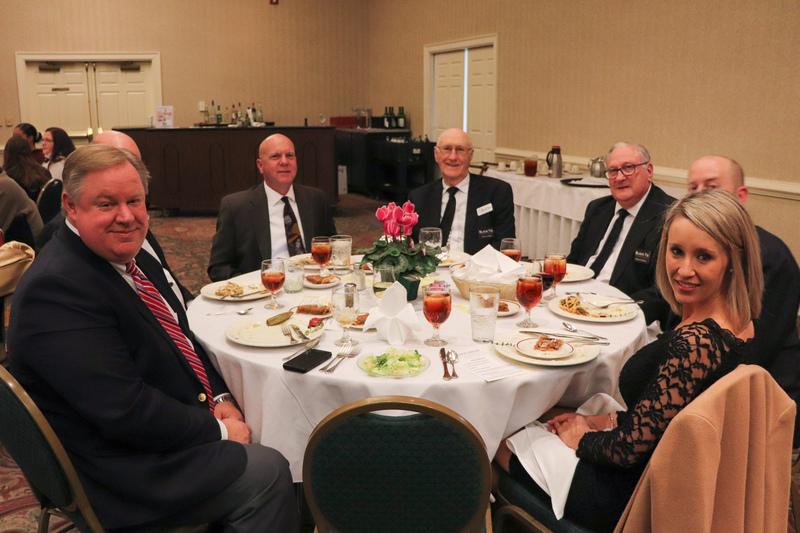 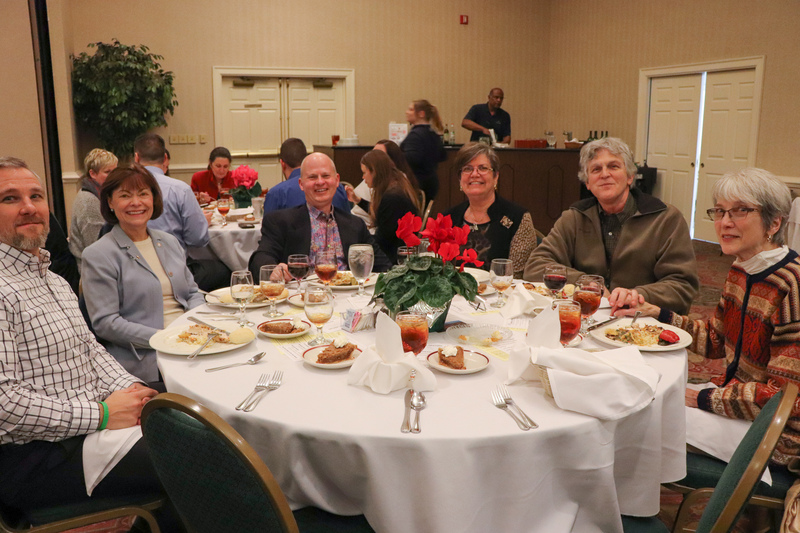 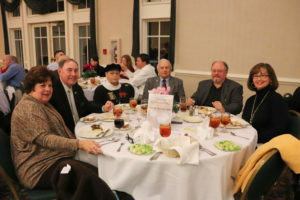 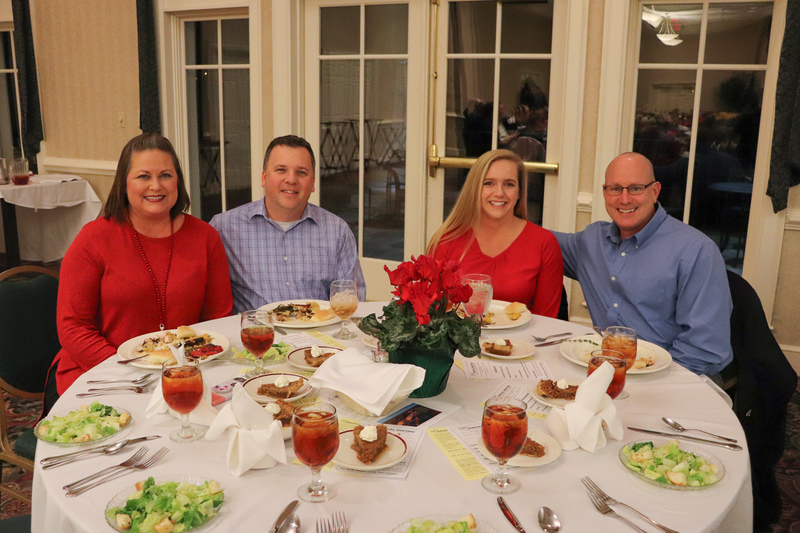 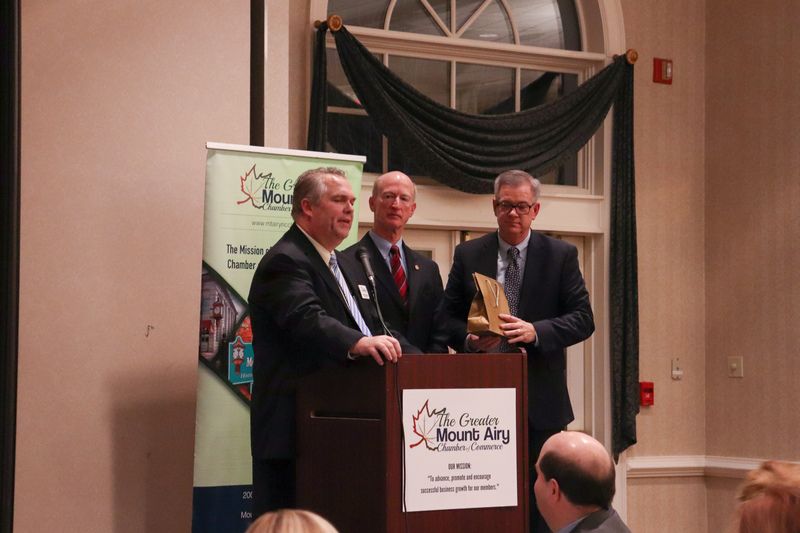 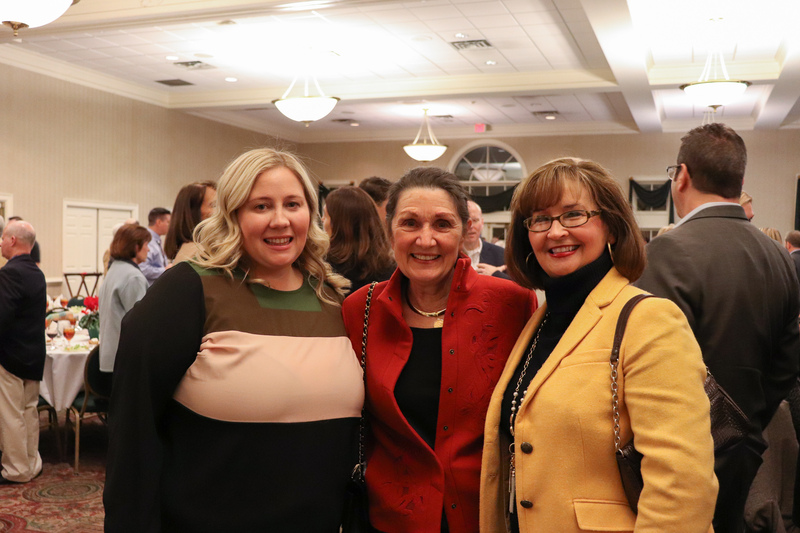 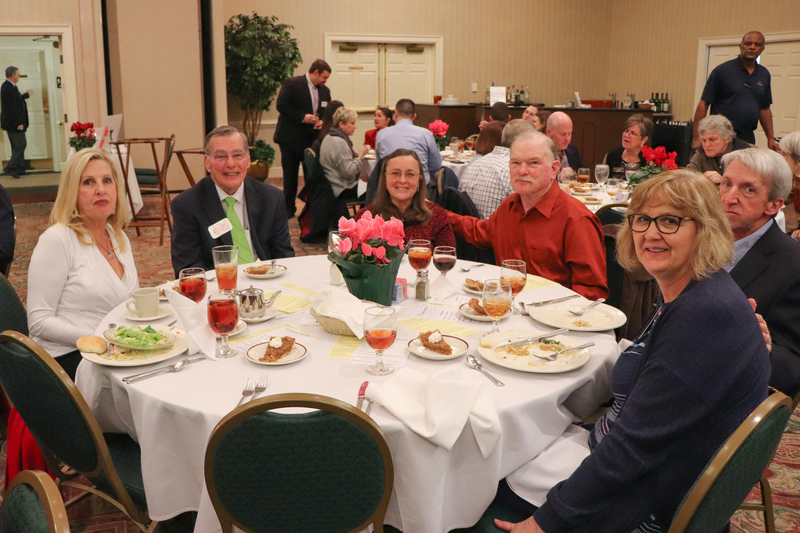 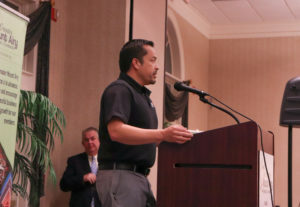 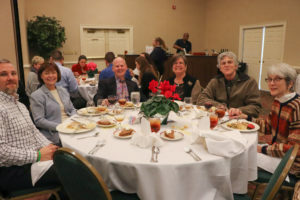 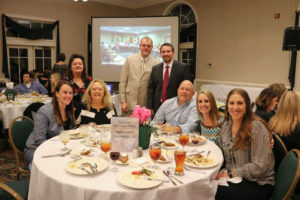 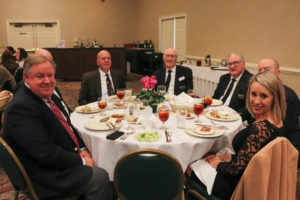 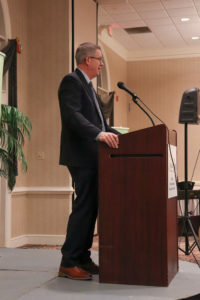 The Greater Mount Airy Chamber of Commerce’s 58th Annual Meeting was held at Cross Creek Country Club on Thursday, January 24, 2019. 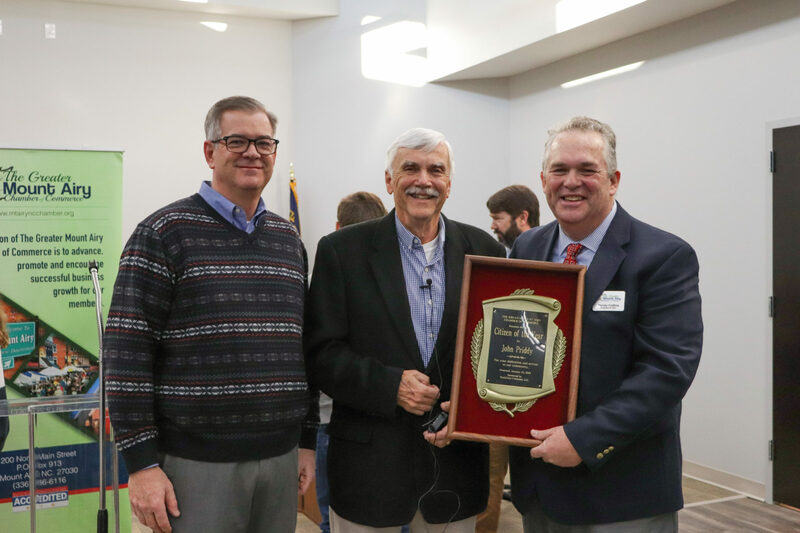 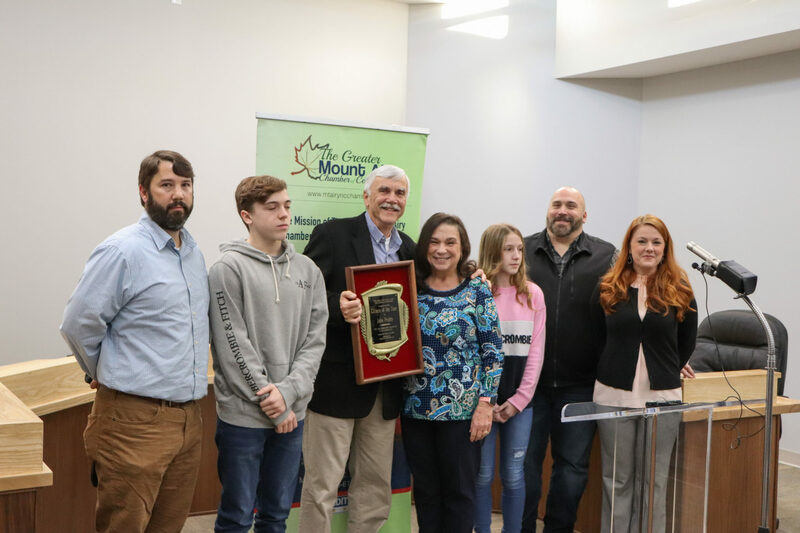 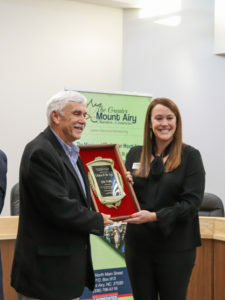 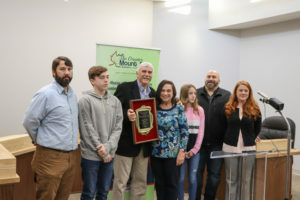 At the Annual Meeting, Year 2018 was reviewed, plans for 2019 were shared, and Mr. John Priddy was announced as the 2018 Citizen of the Year. 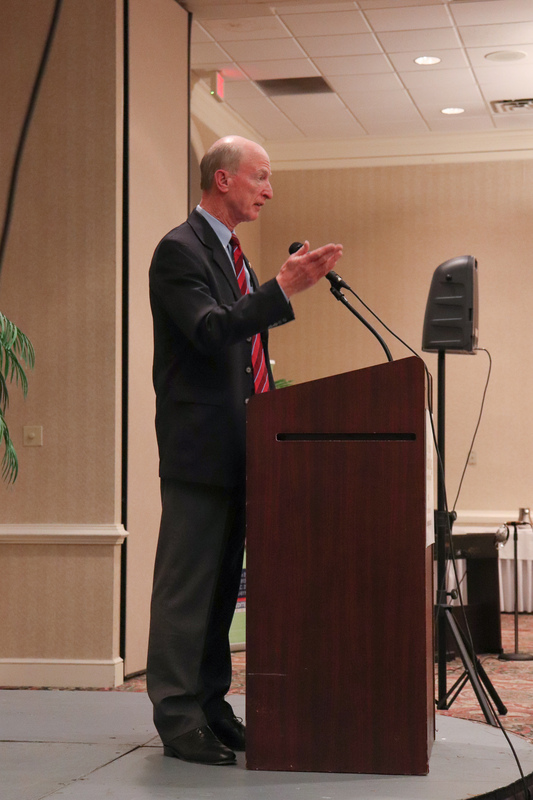 The Keynote Speaker was Chris Lumsden, President & CEO of Northern Hospital of Surry County. 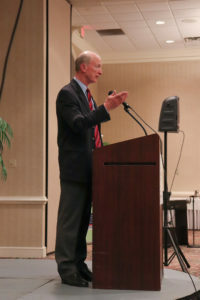 He and John Philips, Chairman of the Board addressed us with fantastic speeches. 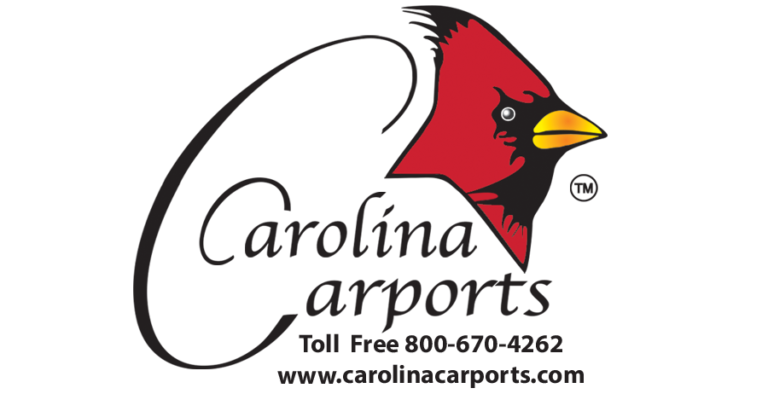 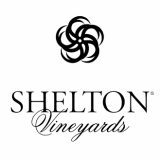 Contact: If you have questions or need assistance purchasing tickets or sponsorship packages, please contact Travis Frye, Program & Events Director, at the Chamber. 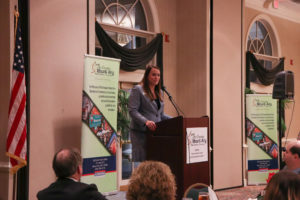 Click here for the full details and benefits of each sponsorship package.